Alternative worlds in films such as The Wizard of Oz, It’s a Wonderful Life, Donnie Darko and Eternal Sunshine of the Spotless Mind offer similarities and resonances to our world, but provide a way for filmmakers to address the human condition by forming a sincere and serious connection with everyday life. 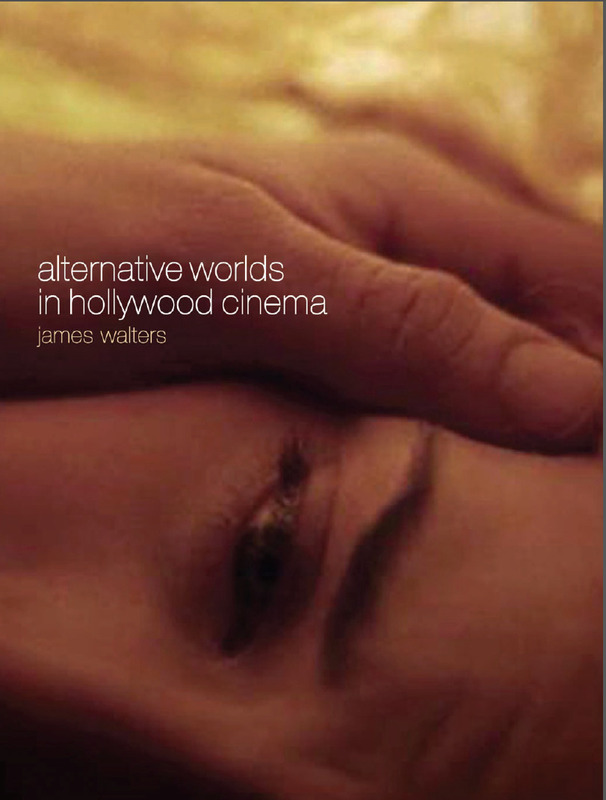 An illuminating new book explores the history, background and meaning of films that feature alternative worlds – films in which characters cross back and forth between another world and our own, which bring out correspondences and resonances between the worlds they depict. The popularity of such films suggests a need to engage with important themes during troubling times, as well as to be entertained and transported, says author James Walters – rather than merely constituting part of the wider trend of adults finding comfort in books and films ostensibly for children. The films discussed in the book use the fantasy of an alternative world to debate a series of universal conditions associated with human experience: insecurity, ambition, loneliness, apprehension, bravery, vanity, inarticulateness, anxiety, ambiguity, introversion, love, and so on. Because these films are often viewed as Hollywood ‘product’ they don’t always have the intellectual cachet of European films dealing with similar themes, but Walters suggests that there is complexity and depth behind these superficially light films. Traditionally, Realist cinema has dealt with weighty issues, but increasingly films featuring alternative worlds offer an engaging way of dealing with ‘serious’ content and issues. In each of the films discussed the flight from the real world results in characters having to face reality again, equipped with new knowledge and experience, enabling them to find a way of living there from that day on.